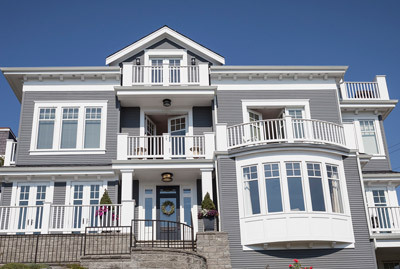 Welcome to the home buyers section assisting buyers looking for real estate and homes for sale in WA?. Please select from one of the outstanding real estate home buying sections below. Military? Looking to purchase a home? I can help you find that perfect home. All military buyers will receive $500.00 towards closing costs when you purchase a home with us! Ft. Lewis and McChord areas. Get Pre-approved! When you as a home buyer know up front where you stand financially, you can then begin to fix what is wrong, if something indeed needs to be fixed. Additionally, you will be able to find a house in your price range and when that house is found - You will be able to write a sound offer in an effort to purchase it! The fact is, most of us, unless we are paying cash, will need a Mortgage and Mortgage Approval! 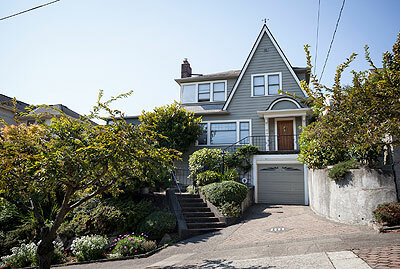 Why not deal with it up front so that the path is clear for your next home purchase. Contact Steve Dunlap of Bay Equity today. 253-691-4229. Free First Time Homebuyers classes offered. Contact us today for a schedule of classes. This class is designed to help you navigate the home buying and pre-approval process. Its free and its fun. Don't make the biggest purchase of your life without all the proper information needed! We specialize in VA buyers. As a Military Dependant all my life, I have the knowledge and experience needed to help you purchase your new home in the JBLM area. First Time Home Buyer? We offer the Washington State Housing and Finance State Bond First time home buyers classes. We cover the WSHFC down payment assistance programs as well how to buy HUD homes and REO's. Learn about the new Home Advantage Program for a No Money Down Loan! Give us a call or email us for the next available dates and times. These classes fill up fast and registration is required. NEXT 1st Time Homebuyers and How to buy a HUD Home class! Call or email today for the next dates. Sign up today! 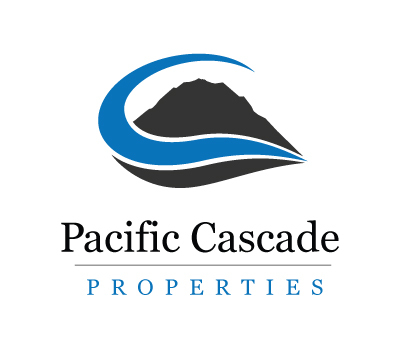 Please send an email to sheri@pacificcascadeproperties.com or call 253-988-7691 to register and for date information. Looking for a HUD Home to purchase? HUD homes have great value and are priced right! For FHA buyers your appraisal is completed! See the link on our properties page to view all available HUD Homes for sale! Looking for a FANNIE MAE home to purchase? Fannie Mae homes are unique and priced very affordable! See our link on the properties page to view all available Fannie Mae homes for sale! Knowing about the local real estate market and local community information is critical. Click here to learn all about Tacoma, Kent, Renton, Puyallup, Federal Way, Sumner and other King County areas. Click here to receive free information about buying a home in Tacoma, Kent, Renton, Puyallup, Federal Way, Sumner or any other surrounding local King County real estate market.